SIGN UP NOW! ITS NOT TOO LATE! 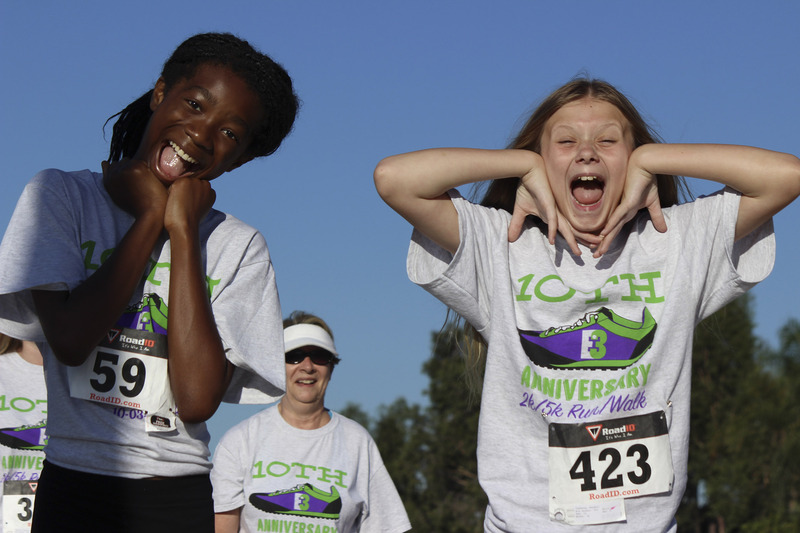 Registration still available at packet pick up and on race day! 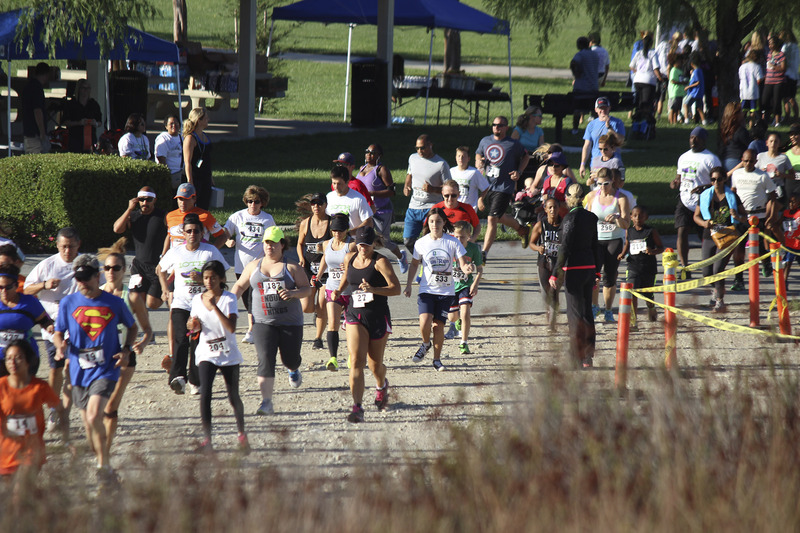 Race day registration and packet pick up is available on Saturday, October 6 beginning at 7:00 AM at Central Park, 11200 Baseline Rd., Rancho Cucamonga, 91701. Parking is free at the race location. 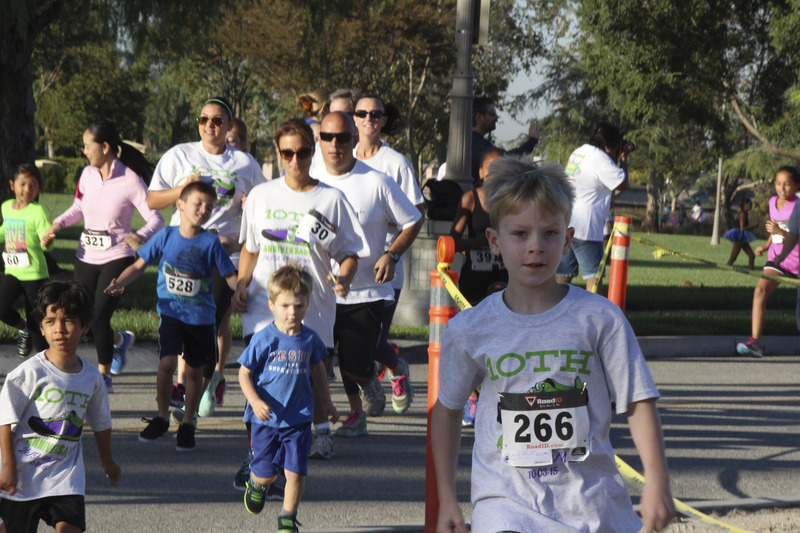 Run this one for the kids! 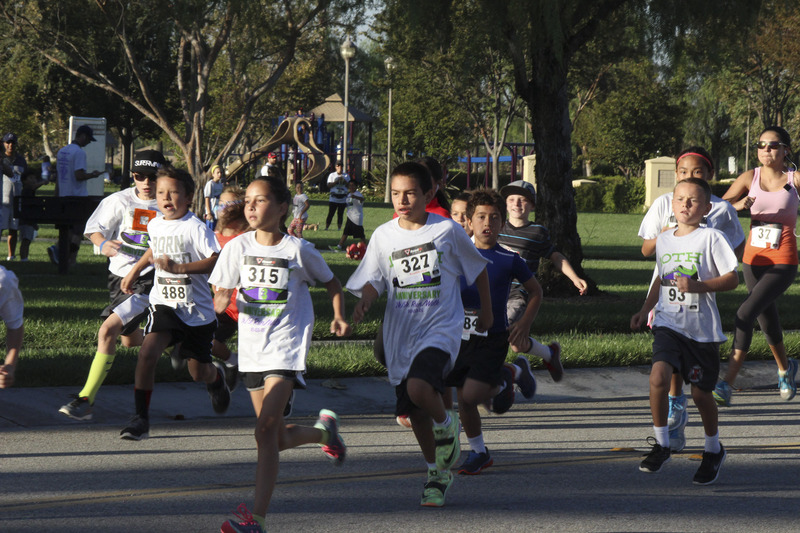 There's no better way to get your day started than to run the 12th Annual E3 Fun Run benefitting all the students in the Etiwanda School District. 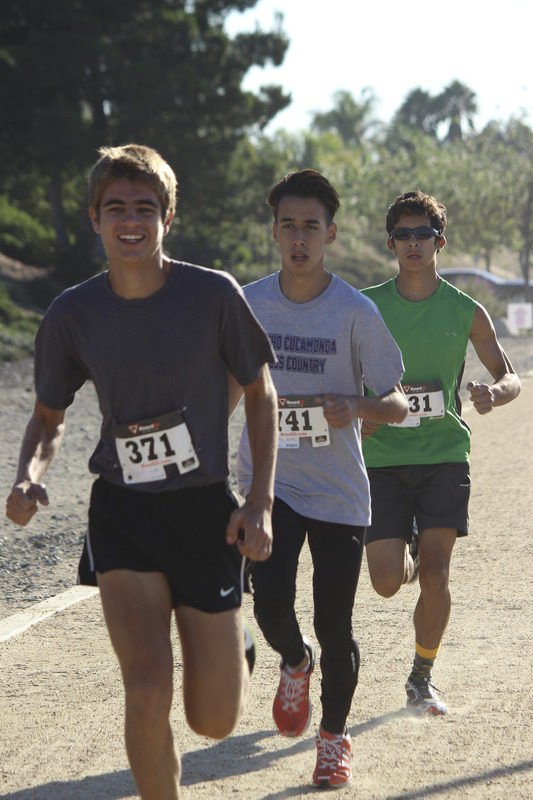 Our annual run features chip timing, quality t-shirts and finisher medals for all. The new location at Central Park offers easy and plentiful parking and a runner-friendly trail. Sign up now to join in the fun. More awards for age groups than ever before. 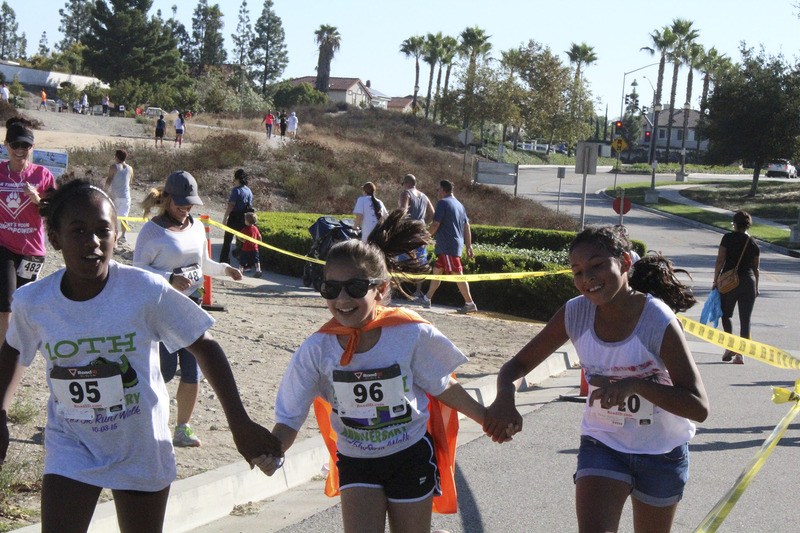 Race day registration and packet pick up is available on Saturday, October 1 beginning at 7:00 AM at Central Park, 11200 Baseline Rd., Rancho Cucamonga, 91701. Parking is free at the race location. 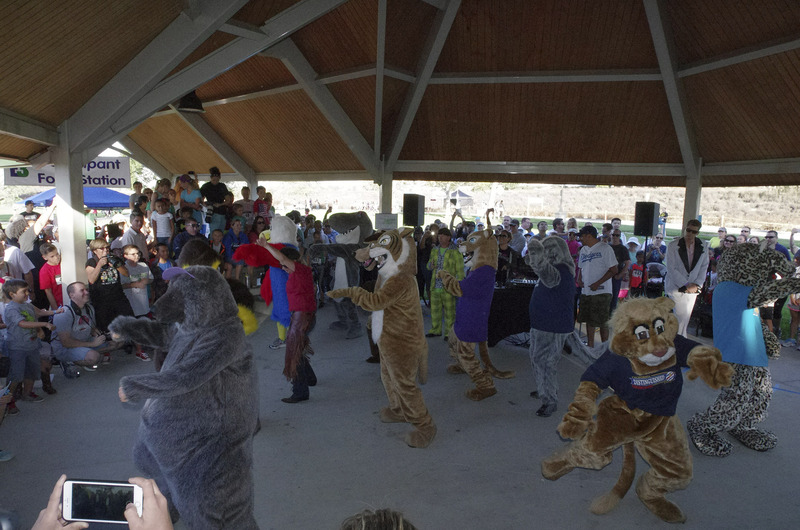 Watch the Mascot Dance Off to kick the race off at 7:55. 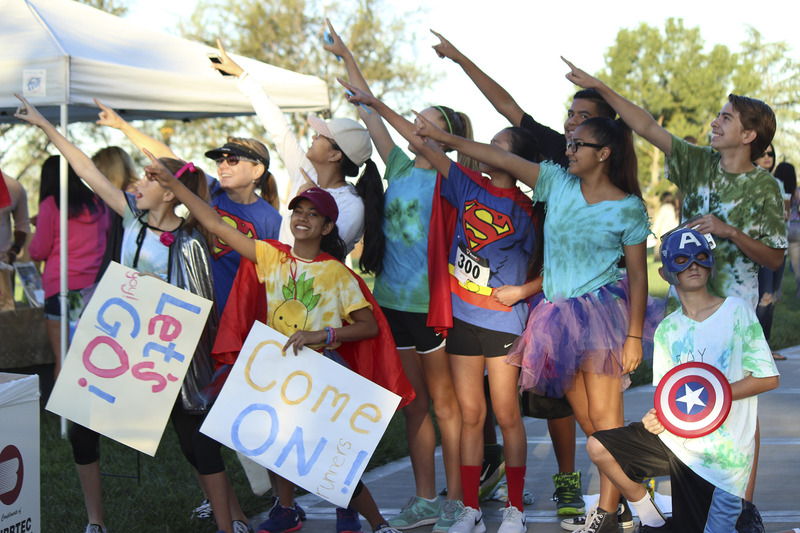 The 2K will begin at 8:00 AM followed by the 5K at 8:30. Awards will begin immediately after the race.